Getting on a unicycle always seems like a good idea--until a few seconds later when the unicycle is on top of you. 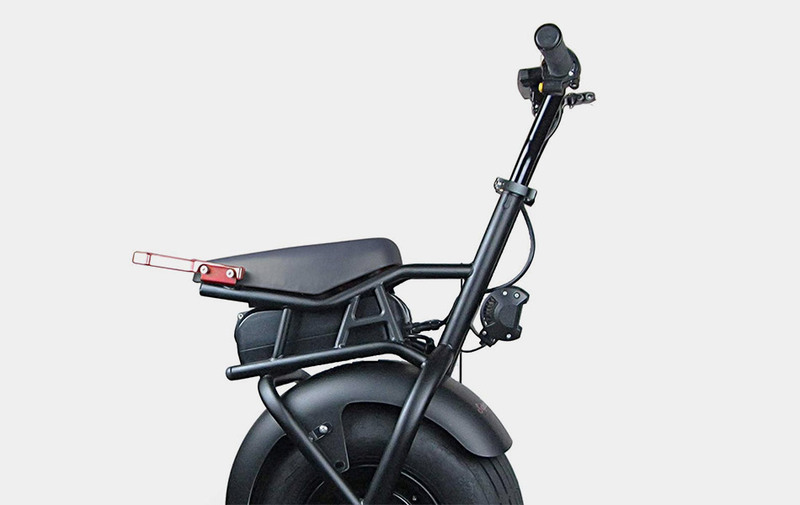 Such embarrassment can be kicked into touch with the Superride Self Balancing Electric Unicycle, accelerated simply by leaning forward, turned by leaning to the side and stopped by leaning back. This ride comes with an LED display and headlight, an electric horn and some serious street cred.